KPH is proud partner of Pegasus Finance. Pegasus help their customers take charge of their finances with their quick and easy five star rated loans. Horsebox finance is a specialised market and Pegasus have taken time to understand it and their customer’s needs. 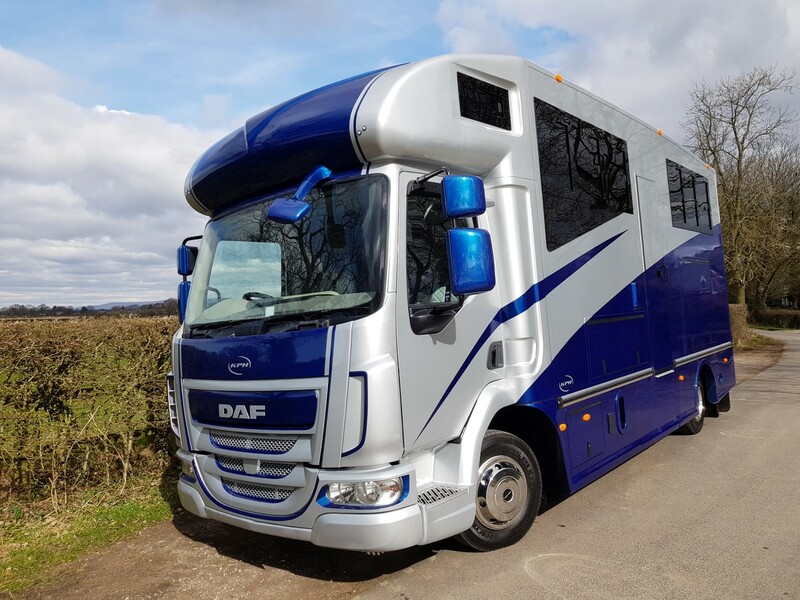 The small team of dedicated staff understand horsebox finance thoroughly and work closely with valued customers to research and then offer the best options available. Helping you to buy the KPH horsebox you want at a monthly rate you can afford.